Adding a modern twist to a traditional design, the Christy Versailles towel is a glamorous classical damask. The pale floral detailing contrasts beautifully against a subtle and soft metallic sparkle. 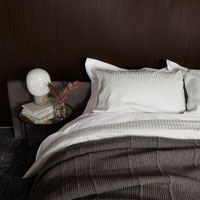 By using a jacquard weave to embroider the towel, we guarantee that the design will not fade after numerous washes. 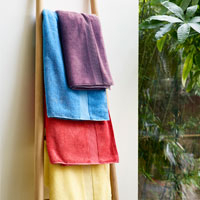 Additionally, this towel is sheared to provide a smooth, almost velvety finish. With all these fine details added together, we’ve created an incredibly elegant that would please even the most sophisticated of tastes. 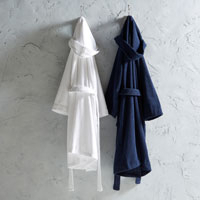 By using combed cotton, this towel is far superior in quality to those of a similar style. The more intensive production process, which removes any shorter or impure fibres, produces a stronger, more durable fabric that feels wonderfully soft against the skin. This higher quality fabric is a good choice for anyone with particularly sensitive skin. Made in Portugal, this towel has a 500 GSM. A relatively light weight, this makes it practical for everyday and family use. 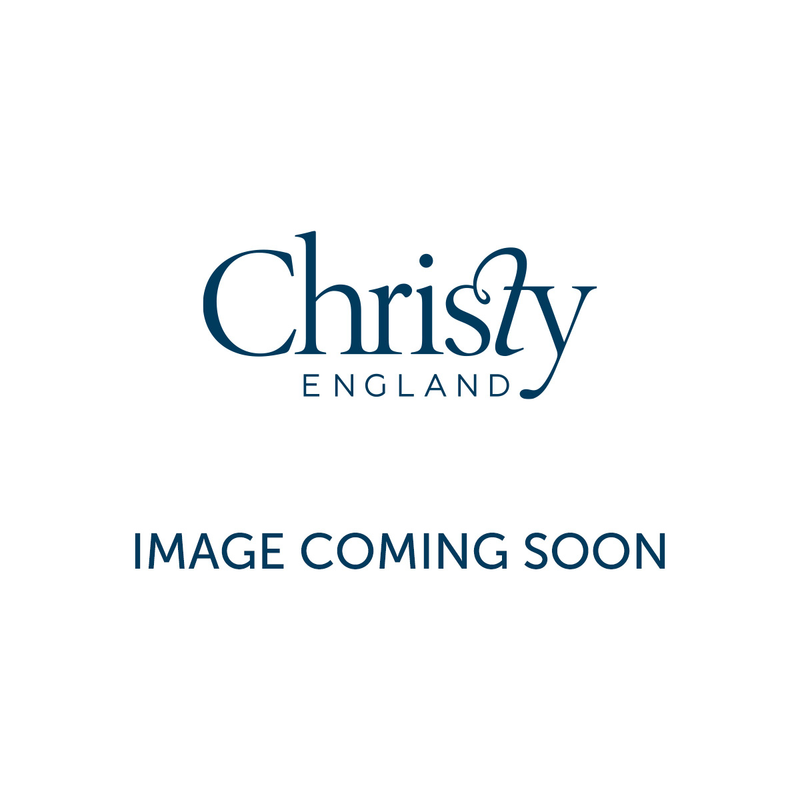 If a sculptured jacquard design appeals to you, you may also enjoy the Christy Adlington towel range.